For PhD candidates, research papers are an essential tool to convey their ideas to the peer group and experts in the field. Many PhD courses make research papers a compulsory part of the course, where you have to write up a certain number of research papers to be able to attain the degree. In other courses, it is not mandatory, but optional to write a research paper. Whatever be the rule, it is always beneficial to prepare a research paper as it can help you get published. 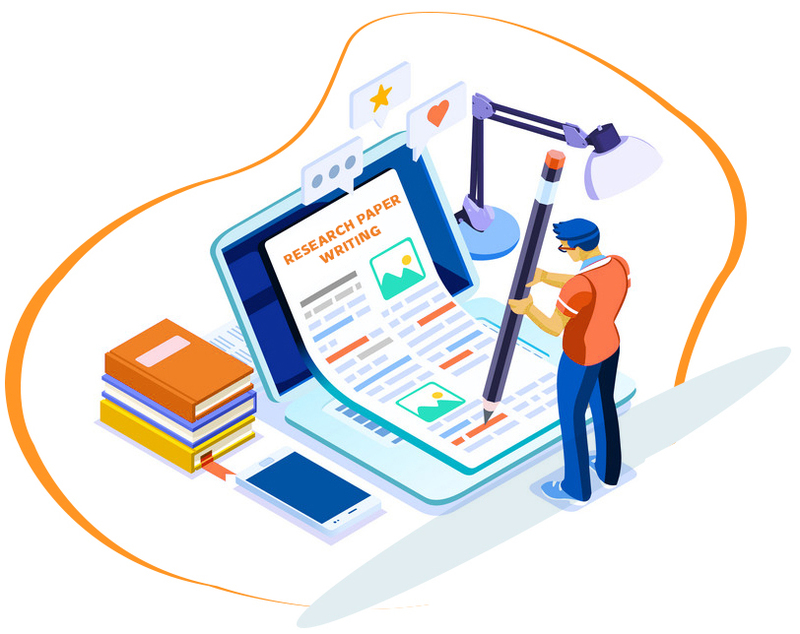 Our research paper writing service, offers extensive support on topic selection, writing the manuscript and submission of the same to a reputed journal. In case, you want to get published in IEEE journals, you might already be aware of the nuts & bolts of the standard requirement of journal papers for publication. Difficult to approach? No need as you can opt for our IEEE paper writing service through which our team will prepare your manuscript in complete compliance with the standards and requirements. This is the starting point for writing a paper. We help you choose a topic that is relevant, in sync with your course, interesting for you, viable to write and will assist in academic growth. The design for your research will include all important aspects of decision making, like the information that you need, sources from where you will get it, methods for collection and analysis of data and references that you will use. For this part, we will first help you find the most relevant, reliable and recent resources. Then we will tell you how to use them for research. A crucial point in this section will be the citations that you provide for references. We will make sure that you do not miss even a single citation and that they are made in the correct style throughout the paper. This is a summary of your research paper, which is used by reviewers and editors to judge the quality of your entire paper. Hence, it is critical. We help you come up with an abstract which states your research objectives, methods, possible outcome, and emphasizes the importance of conducting the study. The data analysis section is prepared by the writers in collaboration with statisticians who ensure that the correct tests are applied with 100% accuracy. Apart from the above, we also cover other sections of the research paper like the introduction, discussion, bibliography and conclusion. Our writers ensure complete originality and use of academic language. Format and layout, including the sequence of sections, labelling, font, headers, etc. We provide an edited version of the paper in track changes mode so that you can understand where you went wrong. know about our IEEE paper writing service and select a suitable team for your project, send us a mail at info@thesisclinic.in or request for a free consultation session.